No lever or pedal changes required in this piece. All levers are preset from the beginning. 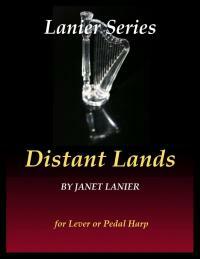 Also available in a book "Lever Harp Solos for the Adult Beginner, Book I"